The fourth edition of CapitaLand-National Geographic Channel “Building People” Photography Competition winners were announced with this afternoon on the 16th August 2013. The regional CapitaLand-National Geographic Channel “Building People” Photography Competition (Competition) from a record of over 3,000 submissions received from photography enthusiasts across the Asia Pacific including Australia, Brunei, China, India, Indonesia, Malaysia, Philippines, Singapore, Thailand and Vietnam. Organised by CapitaLand Limited (CapitaLand) and National Geographic Channel, the highly-acclaimed Competition has seen increasing popularity and year-on-year increases in submissions from photography enthusiasts across the region. The Competition introduced a duo-themed feature – “Best Building Moment” and “Best People Moment” for the first time this year. The prize presentation took place in conjunction with the opening ceremony of the “Building People” Photography Exhibition. 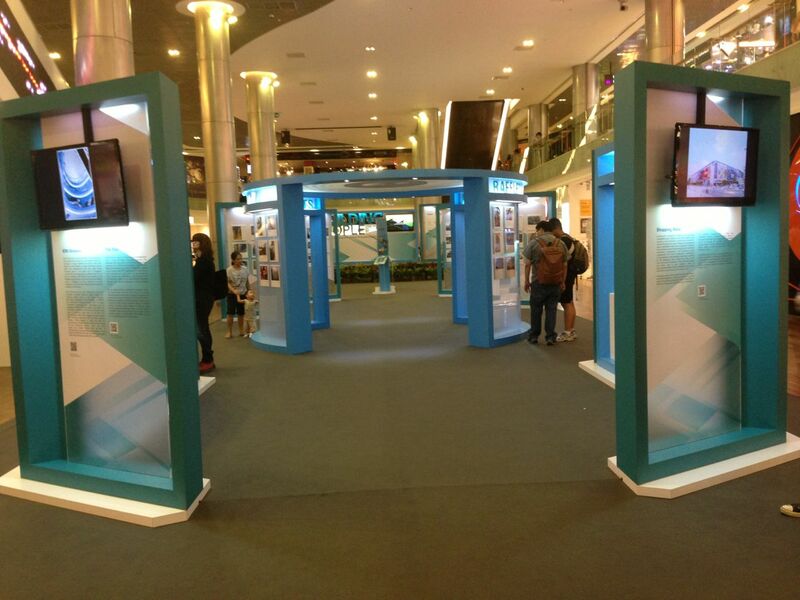 The Exhibition will be held at ION Orchard (B4, ION Station) from 7pm on 16 August to 20 August. Open to the public, the Exhibition will be a showcase of close to 400 entries including the winning entries and a selection of other entries from the Competition. Each photograph will capture the symbiotic interaction between people and CapitaLand properties as well as the best characteristics of CapitaLand’s homes, offices, shopping malls, serviced residences and mixed developments. The entries can also be viewed online at http://www.capitaland.com/inside/gallery/building-people-photo-competition-2013. This year’s winner is Ray Ang, a Singaporean, with his winning photo titled, “Clarke Quay”, won the judges over with his well-executed photographic expression of pure delight of a child playing with a bubble-spray gun, with an iridescent soap bubble framing the Clarke Quay signage sitting atop a beautiful row of shophouses. Participants of the Competition attended an exclusive “Building People” Photography Seminar conducted by Mr Yamashita this morning. At the seminar, the National Geographic icon provided an overview of the competitive world of photojournalism and shared tips on how to excel as a photographer through photography angles, camera features and many examples of his thought processes. Drawing from his vast experience as a National Geographic photographer, Mr Yamashita also used examples from his portfolio to demonstrate how National Geographic photographers never seem to miss the moment by repeatedly capturing unique photographs that are able to tell stories in various perspectives. I attended the “Building People” Photography Seminar this morning, listened attentively to Mr Michael Yamashita, one of my inspirations in my photography journey. He’s a photojournalist that I admired greatly and he had a big influence on my photography since the day I started reading National Geographic Magazine. It was very enlightening and enriching, I will share my experiences from attending Mr Yamashita photography seminar in another post. While I wasn’t able to attend the opening ceremony of the “Building People” Photography Exhibition and Prize Presentation in the afternoon, I went there after my work in the evening and enjoyed viewing the various photographs that were on display at “Building People” Photography Seminar. It was great to see fellow photographer friends winning some of the prizes! Congratulations to them! Do drop by and check out “Building People” Photography Exhibition! Here are some useful information and links!